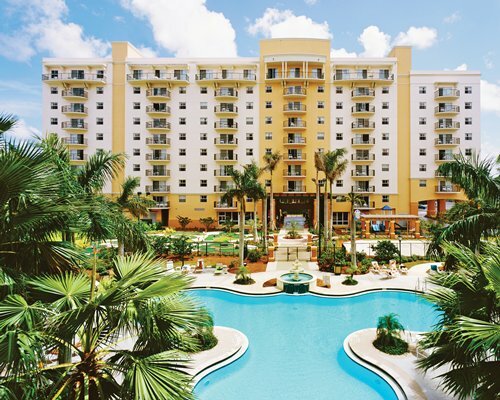 Wyndham Palm Aire provides a wide array of vacation activities. The resort is best known for its Championship golf courses. A full-service Spa and Fitness Center are on site to offer you the ultimate in self- indulgence and pampering. The resort also offers shuttle service to the beach on a daily basis. 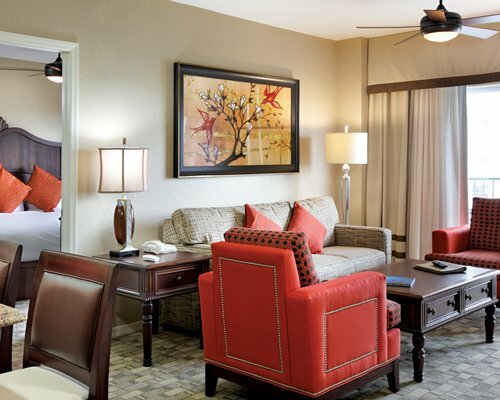 Tennis courts, 4 outdoor pools, a basketball court and a Cafe and Bar complete the resort amenities package. Directly across the street is the Pompano Harness Track. World-class shopping and dining are in nearby Fort Lauderdale. With all this area has to offer, you may not know where to begin!